The work is already done with these cooked shrimp. All you have to do is thaw and eat. 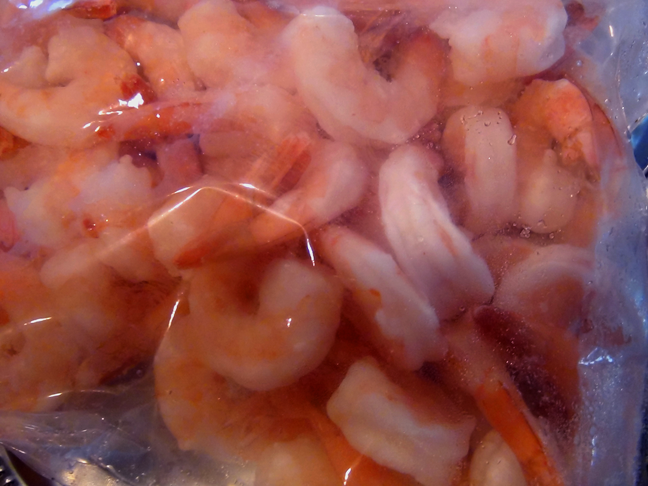 These shrimp are not designed for cooking. However if you add to a stir fry or any other cooked preparation please add at the very end so as to just bring to temperature.